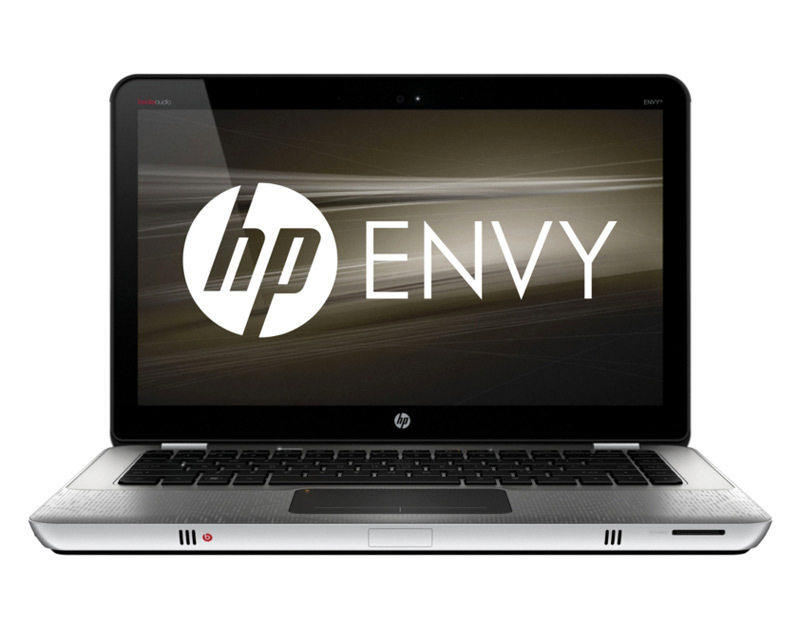 The HP Envy 14-1210NR is lavish inside and out. 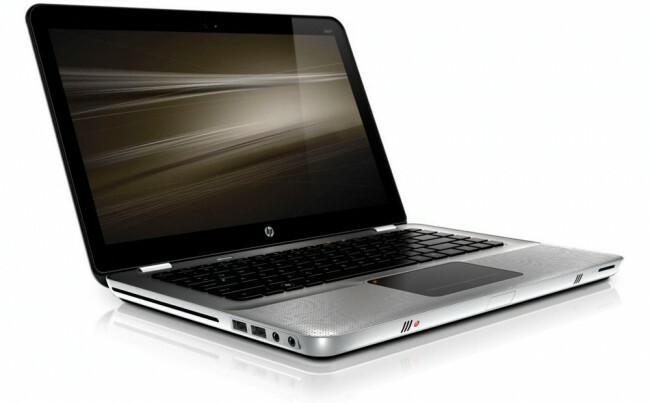 Its frame is made from the finest materials and loaded with some of the fastest parts available to mainstream laptops. 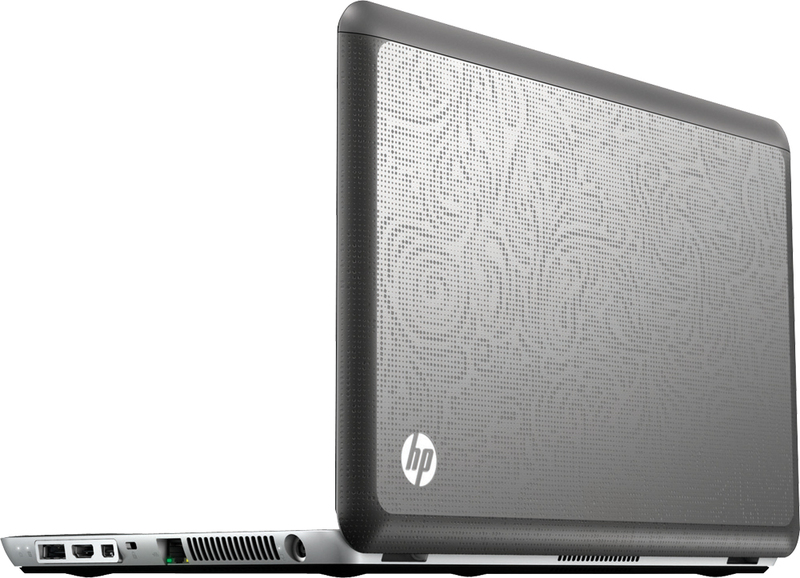 The clickpad and battery life, however, left me wanting more from the overall laptop experience, while battery life took a beating from the hard-hitting components. If you're looking for raw, unbridled horsepower, this is it. For a more balanced mainstream laptop, go with the Asus U41JF-A1—the Editors' Choice in the mainstream category.